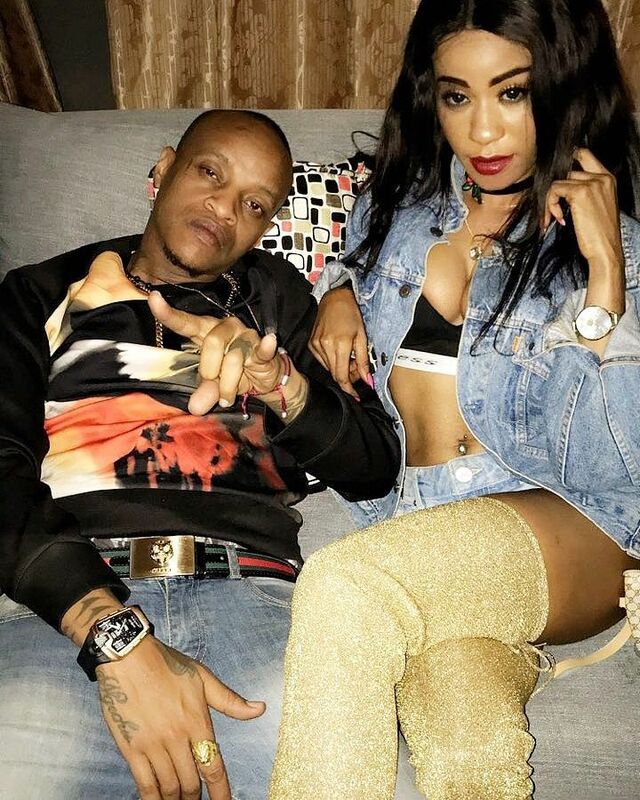 Colonel Mustafa and Noti Flow both featured on Nairobi Diaries and while on the show, they hooked up. What that meant for us as viewers is, we were treated to the rollercoaster of a ride that their relationship turned out to be. Colonel Mustafa getting handsy with his Nairobi Diaries co-star Pam. And the drama was in no small part due to the fact that Colonel Mustafa seemed to have a roving eye as did Noti Flow who would pop u with Prezzo from time to time. But all that seems to be water under the bridge as the two who have frequently been spotted together over the passing days of March 2019 have decided to announce they are an item. And the task of making the announcement fell on Colonel Mustafa who took to his Instagram account to let Kenyans know Noti Flow is off the market.